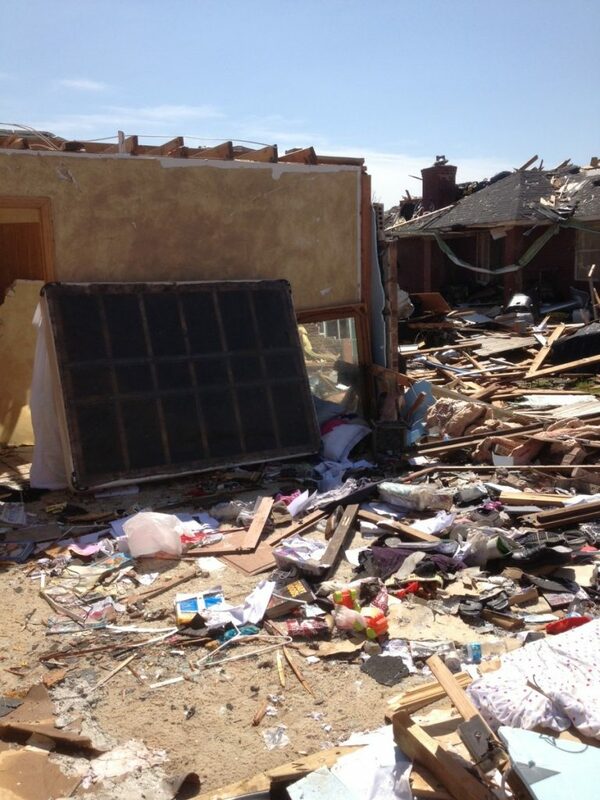 The tragedy from the tornadoes have devastated hundreds of people. The awful event has hit very close to home. My finance’s family live in Oklahoma City. The first tornado that hit on Sunday that eventually went through Shawnee, OK touched down a block and half away from my future in-laws house. We were very fortunate for all of his family to be safe. Several friends…not so much. Here is a picture taken my brother-in-law. He went to help some friends today. This is all of the belongings that they have left. Many of the teachers from Teachers Notebook have donated some great products for this huge relief effort bundle! There are over $2000.00 worth of products that have been donated. You can have this entire bundle simply by donating $20, $25, $50, or $100. No matter what amount you choose to donate, you will get access to the entire bundle. It is a wonderful opportunity to help out those recently devastated in the Oklahoma tragedy and to also to stock up on some great resources. 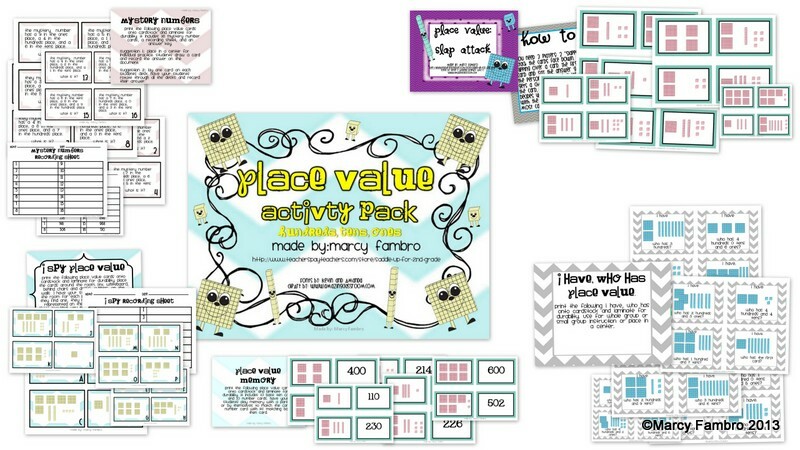 My Place Value Activity Pack is feature in this bundle. I could not be more honored to participate in such an event! TPT will also be hosing a similar fundraiser that will go live tomorrow. More to come about that later! I’m off to pack some more!